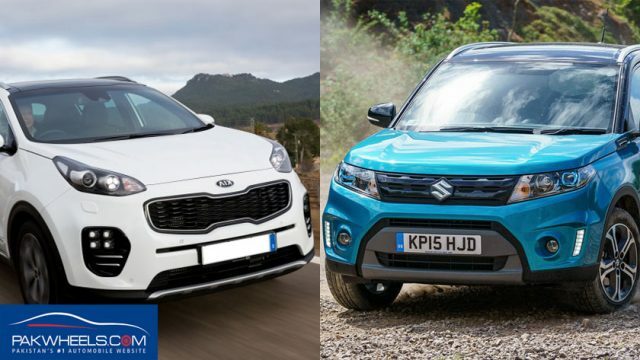 Kia Sportage vs Suzuki Vitara – Specs comparison! 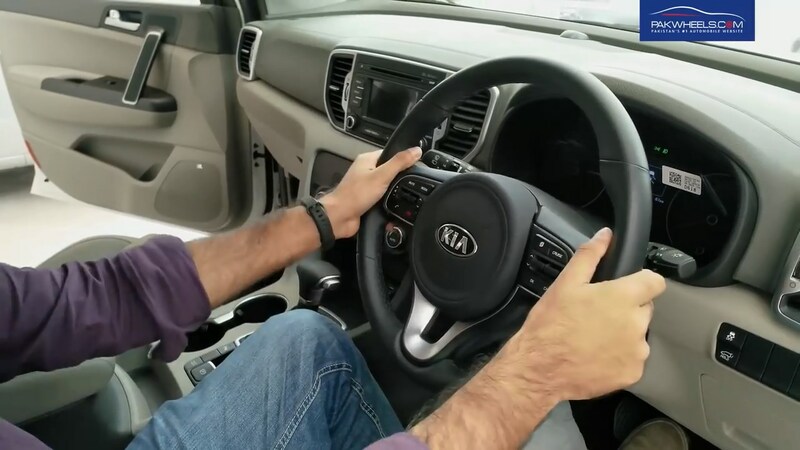 Kia Pakistan has caused a lot of hype lately with the launch of its Carnival MPV and Frontier pickup. Both cars are up for sale right now. 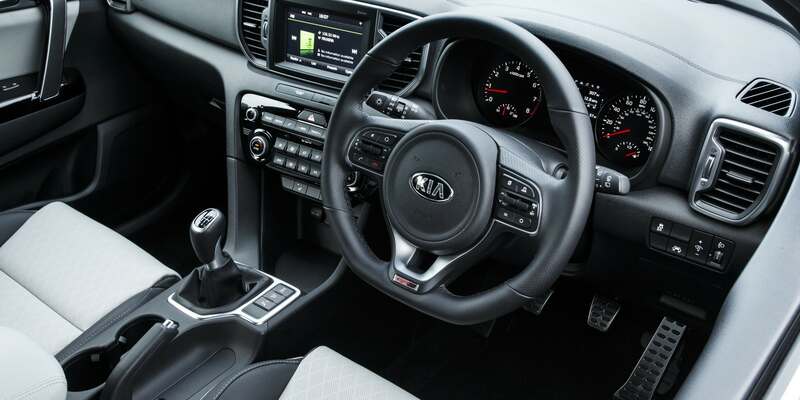 But then there are other Kia cars like the Sportage, Rio and Picanto that have caught the attention of the public and it would not be wrong to say that arguably they have stolen the limelight away from the Carnival and Frontier. 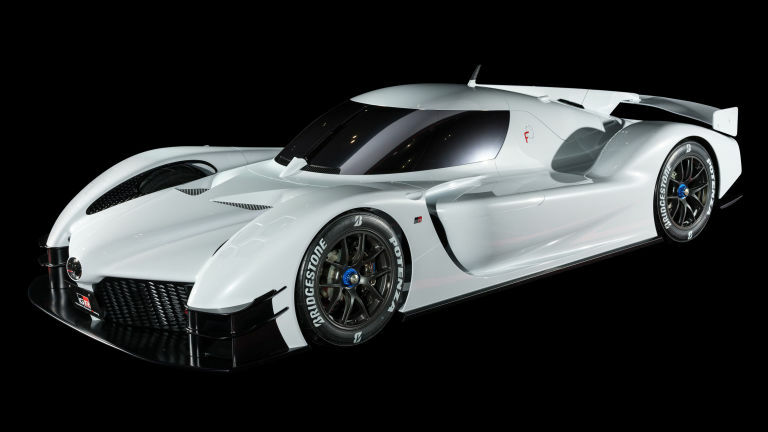 But the disappointing news is that all these three cars are not up for sale…at least for now. Kia argues that it has brought out these cars just to see and judge the reaction of the public against these cars. These cars are here to show people what Kia Pakistan can potentially offer. It is another debate whether this is a right way to move forward in a market like Pakistan or not. But one of those cars is the Kia Sportage. Kia Pakistan has still not confirmed if it will be launching the Sportage in Pakistan or not. And if it does, what could be the price range. 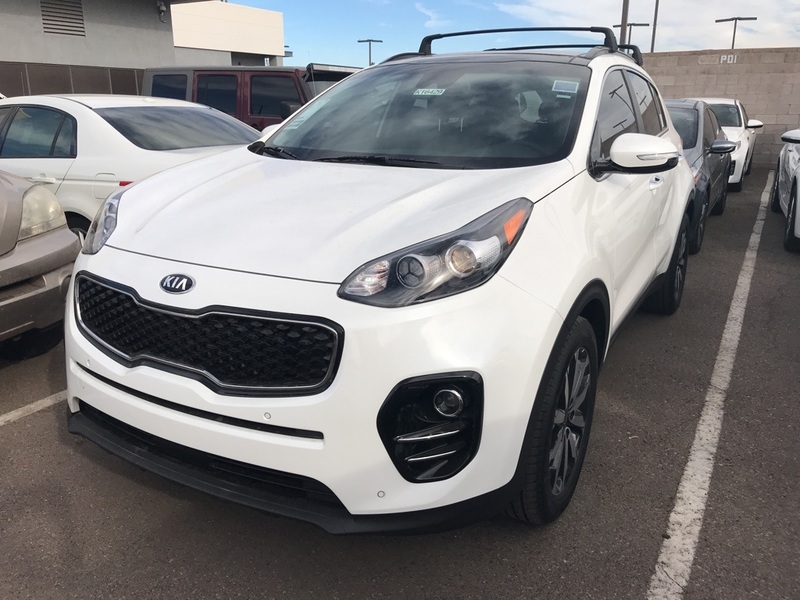 Kia Sportage is a compact SUV (sports utility vehicle) which was first launched back in 1993. It was based on a Mazda pickup truck platform. Second generation Sportage was launched in 2005 whereas the 3rd generation Sportage was stayed in production from 2010 to 2015. 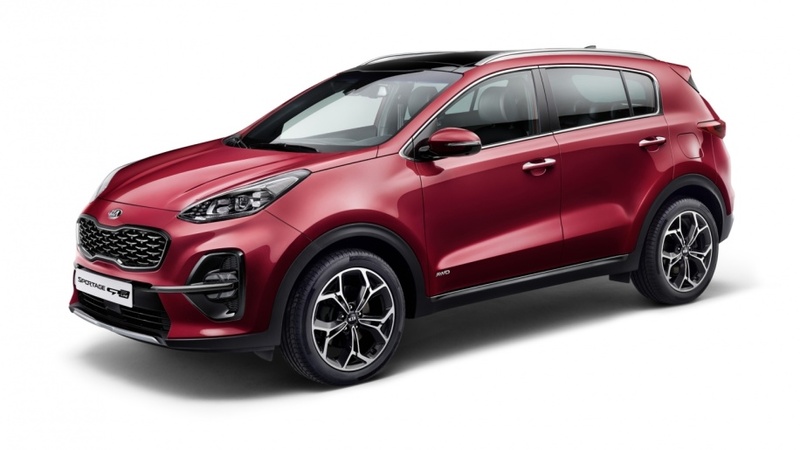 What you have seen in the photos lately is the 4th and the latest generation Kia Sportage which was launched at the end of 2015 and is still in production. Although being a small SUV, it has various indirect competitors, Honda Vezel and Toyota CH-R being on top of the list. But it’s only direct competition in Pakistan is the Suzuki Vitara. 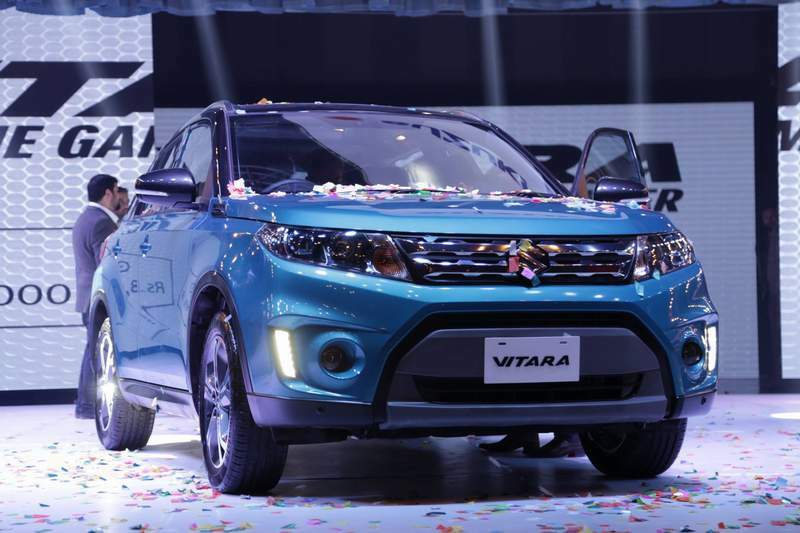 Vitara, as you know, it a compact SUV by Suzuki and was launched in Pakistan by Pak Suzuki in December of 2016. The basic specs of both cars are as follows. Since Kia is quite tight-lipped about the detailed specs of its Sportage, the specs have been collected from various online sources, and there might be some difference in the model that might end up being sold in Pakistan. As for the styling of both SUVs are concerned, you can see where Vitara has a boxy shape with straight lines, the Kia Sportage on the other hand looks modern and has contemporary rounded looks. 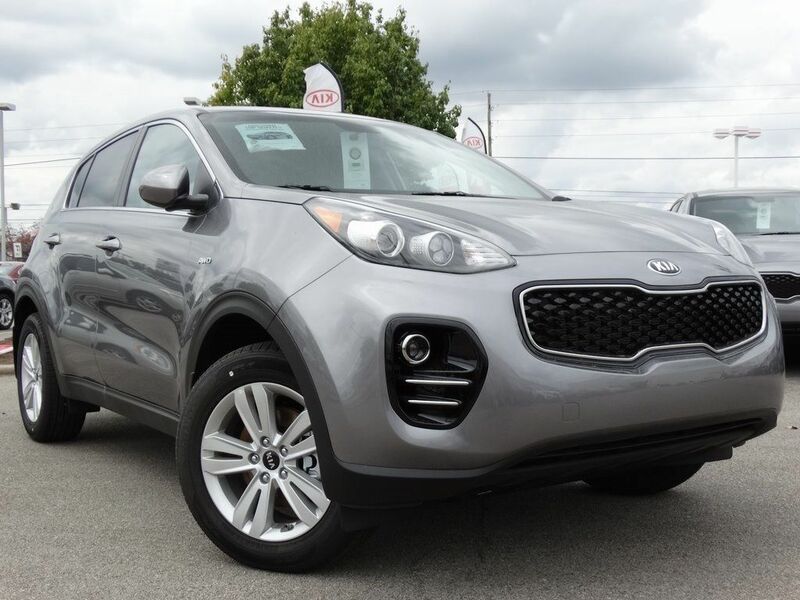 The Sportage has overall a rounder shape with soft corners and edges. Which car is better to look at depends on the viewer, so no point discussing which car is better to look at. Since both cars are CBU the build quality is fairly good. 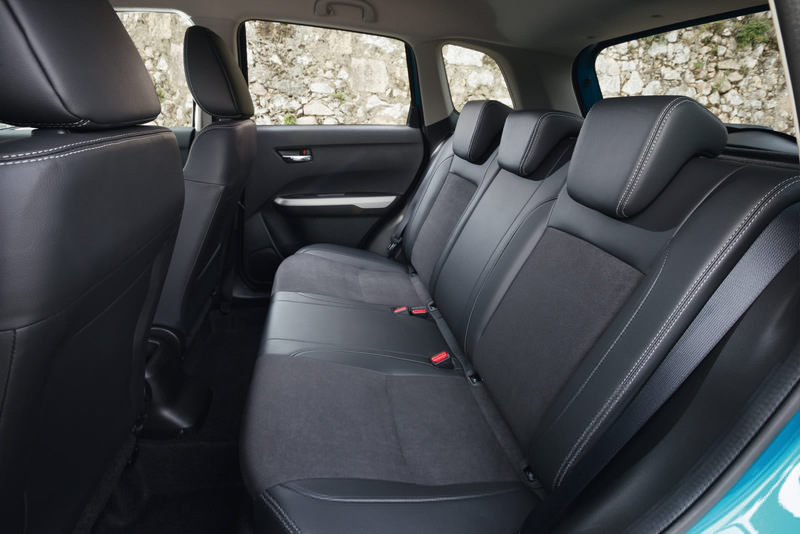 Similarly, the same can be said about the interior of both cars. 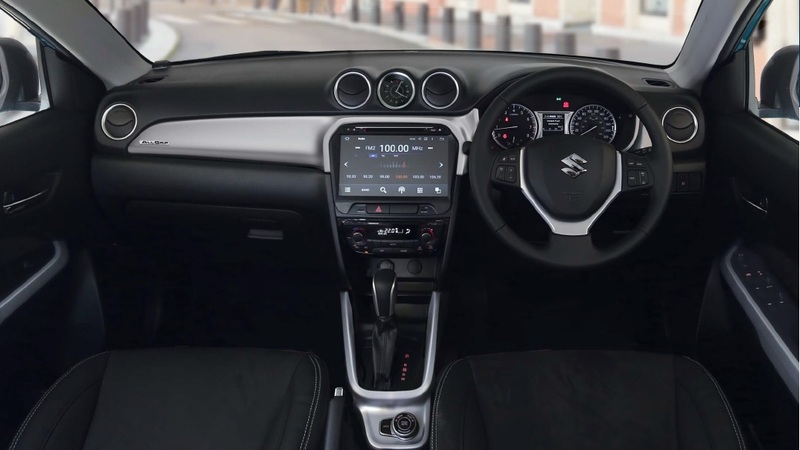 Both cars provide all the modern facilities, like power steering, keyless entry, advanced digital cluster, paddle shifters, air conditioning, driving modes, cruise control, seat adjustments, sunroof, and much more. 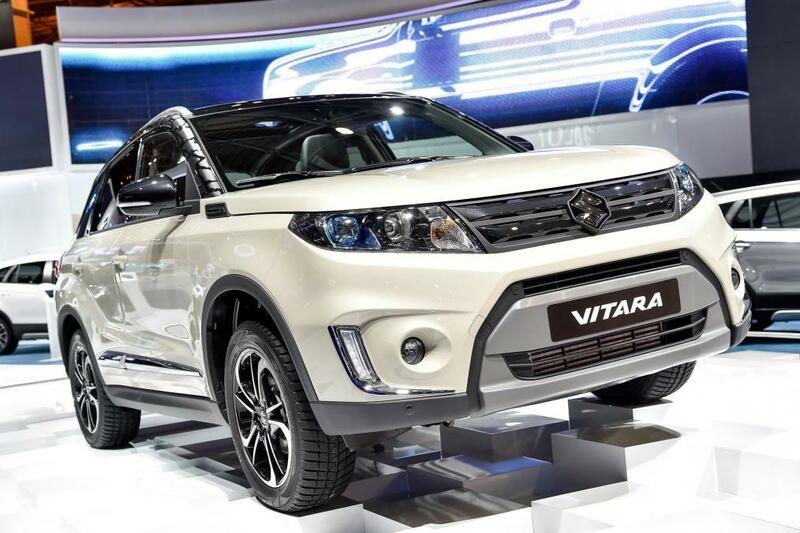 Suzuki Vitara is launched in two variants; GL+ and GLX where former is the basic variant and later is the top of the line model. But it is not confirmed how many variants the Sportage will be launched in Pakistan. Since both are SUVs, you, of course, get wheel selection and drive mode options as well. There is no confirmed news what will be the price of Kia Sportage. People have been speculating but the truth is Kia Lucky Motors has not even hinted anything in this regard. The general range of speculations go from being a PKR 3 million car to all the way to PKR 5 million. But until Kia Pakistan launches the cars, no one knows for sure. Also, people were expecting it to be launched immediately after the Carnival but that has also not happened. By a careful estimate, Kia might be launching the new car as late as 2019.